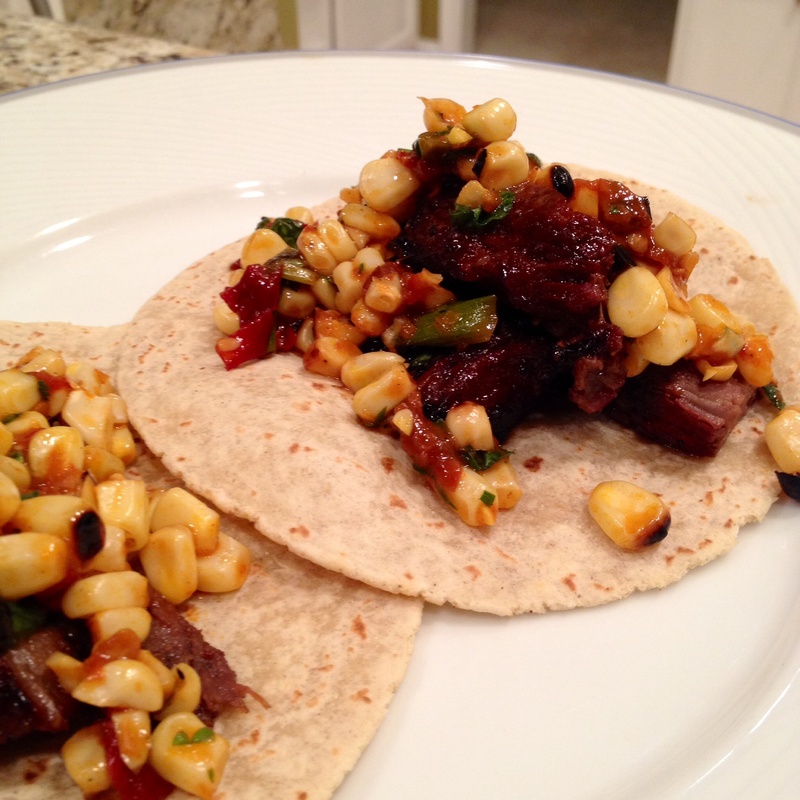 Steak Tacos with Roasted Corn Salsa – T.W.O. 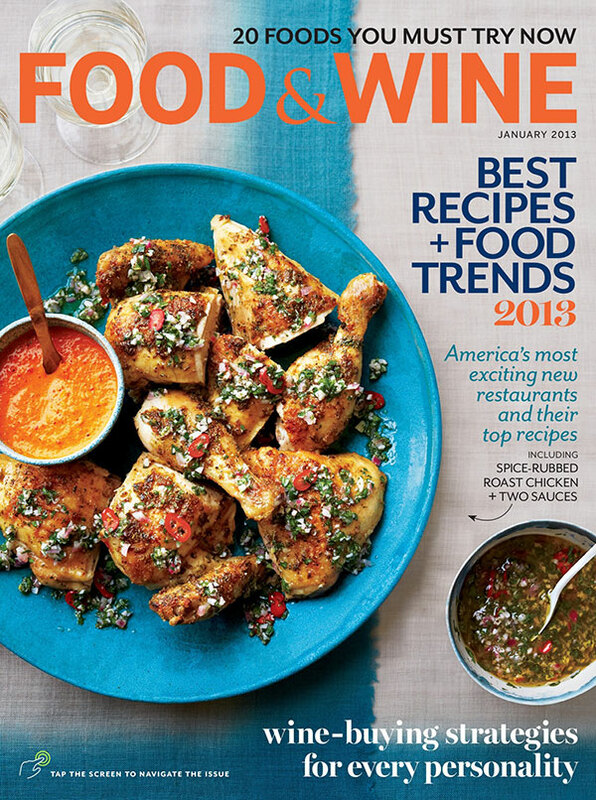 Published on March 18, 2014 March 17, 2014 by T.W.O. Taco Tuesday! T.W.O. 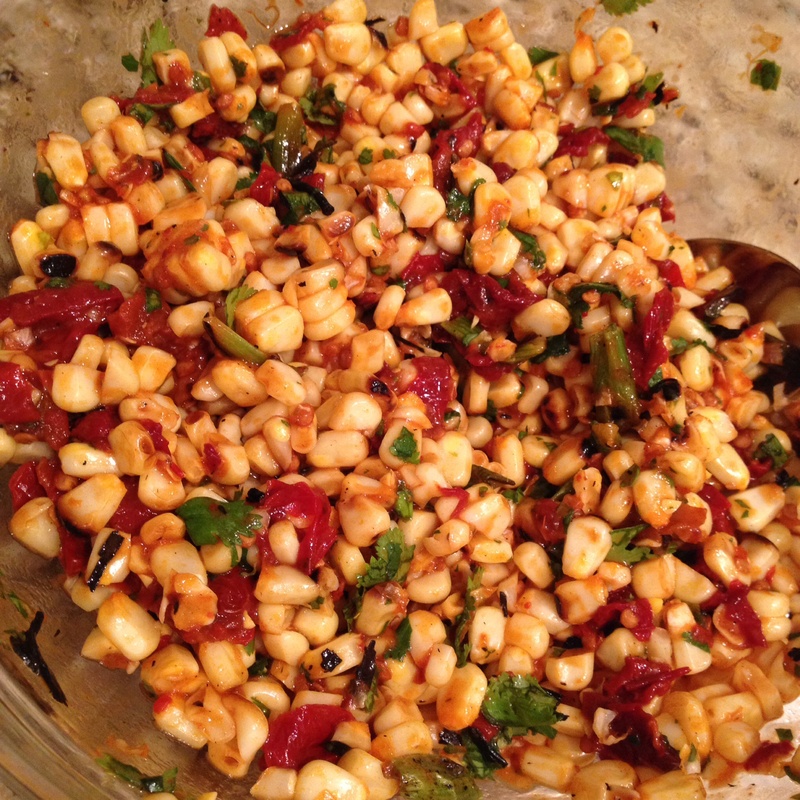 loves incorporating fresh vegetables in their meals and what better way to complete tacos than making a fresh roasted corn salsa. 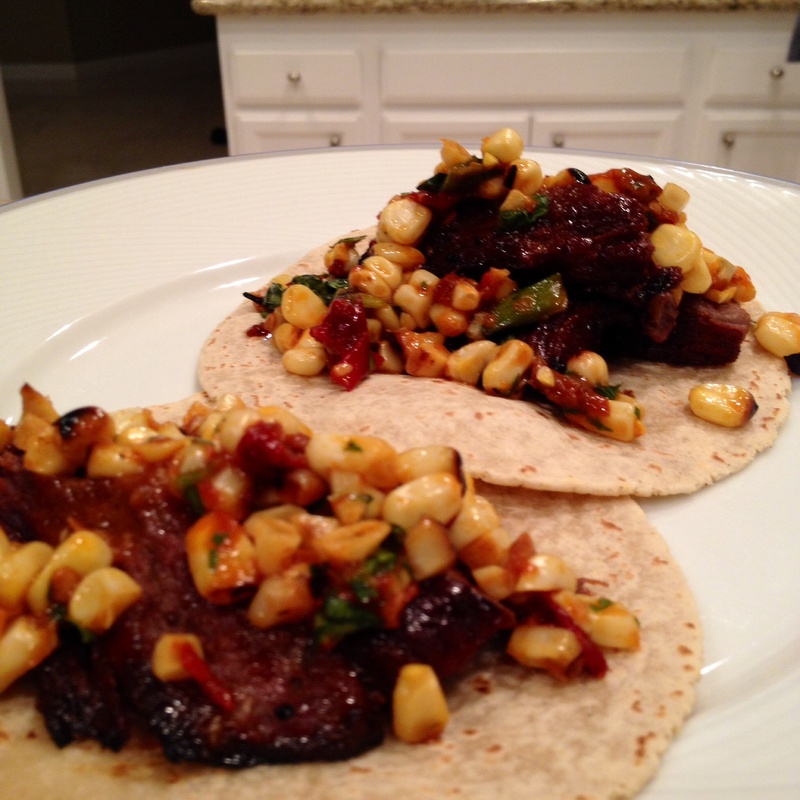 The sweet, savory grilled steak and the crunch of the corn makes this one of our favorite Taco Tuesday recipes. Grab your friends, chips, salsa and guacamole and getting ready for a real treat! * T.W.O. uses La Tortilla Factory corn tortillas. 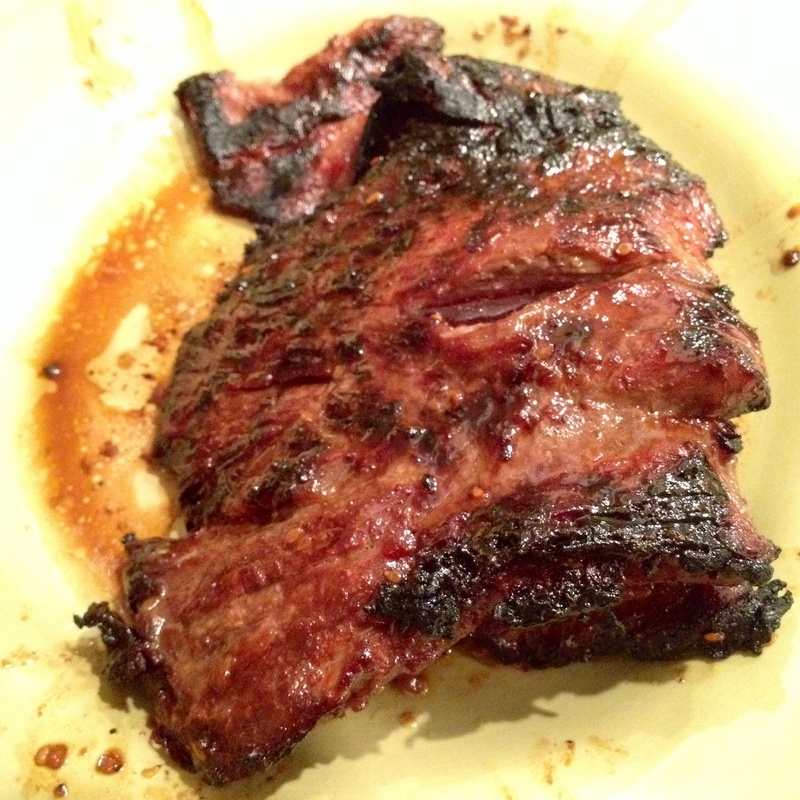 Marinate steak for a minimum of 2 hours prior to barbequing. When you are ready to start barbequing, remove the meat from the refrigerator and bring to room temperature. In the meantime, brush the corn and green onions with olive oil. Place the corn on the barbeque for about 20 minutes. Make sure you flip the corn so that all sides cook. With 5 minutes remaining add the whole green onions. Once the corn and green onions are done, remove from grill and replace with the steak. Cook for about 15-20 minutes. While the steak is cooking, cut the corn off the cob and green onions. Place in a bowl. 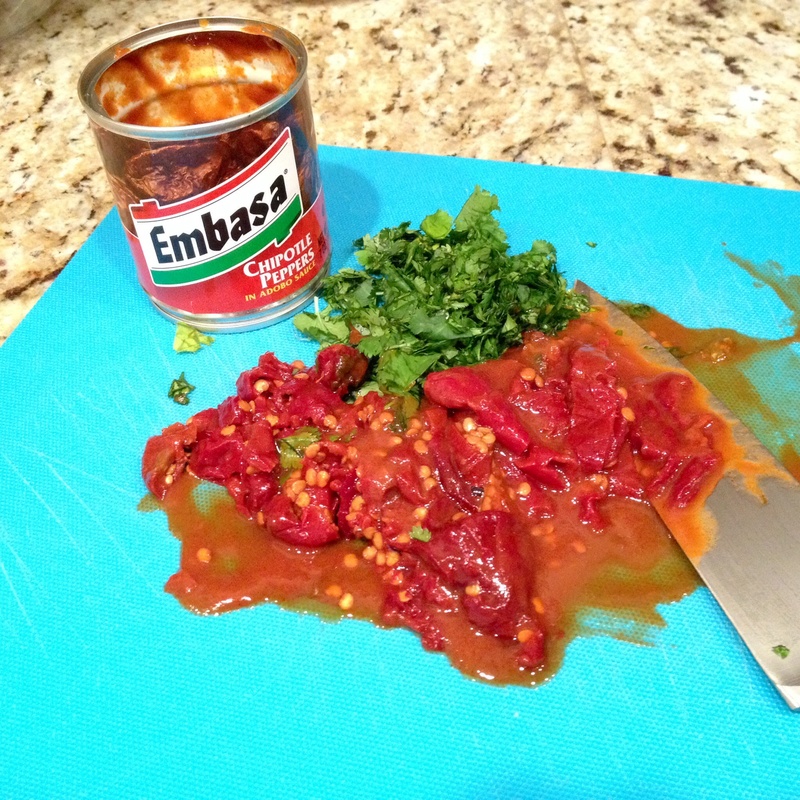 Mix in cilantro, lime zest, lime juice, lemon juice, chipotle peppers and salt and pepper. Set aside. 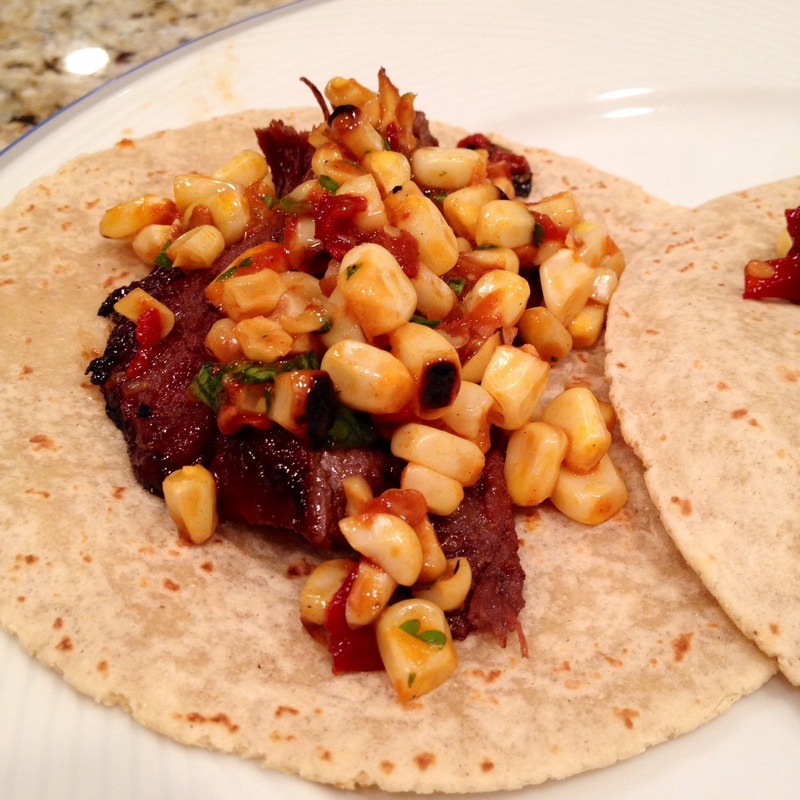 Remove the steak from the grill and heat the corn tortillas. Warming up the tortillas is optional. Once done, place the tortillas on a plate. Thinly slice the flap meat and place on the tortillas. Add the corn salsa. That’s a wrap!